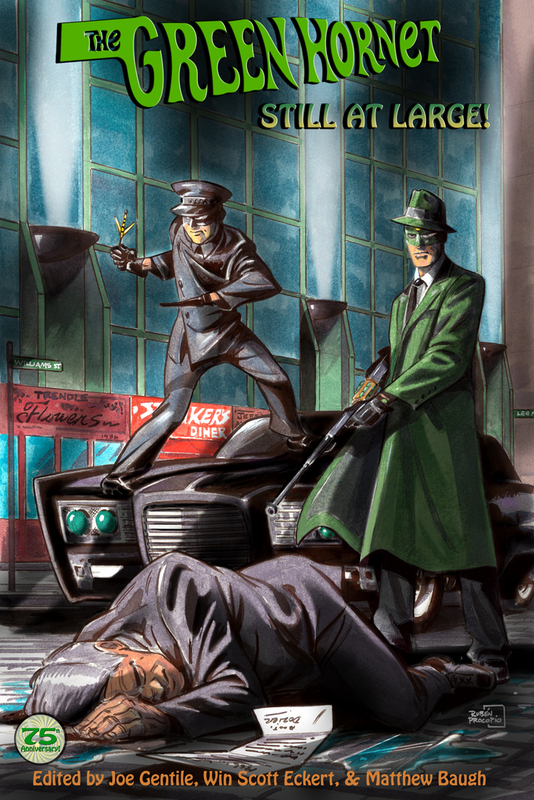 Getting close to the finish line on wrapping up my story for Moonstone's The Green Hornet: Still at Large--as well as continuing to work on edits on the other Hornet stories with the ever-stalwart Matthew Baugh and Joe Gentile. Over the holidays, I need to write an afterword to one of the new Wold Newton books coming soon from Titan Books, help gather some other bonus materials for the new Wold Newton books, and make a really good start on my Honey West-T.H.E. 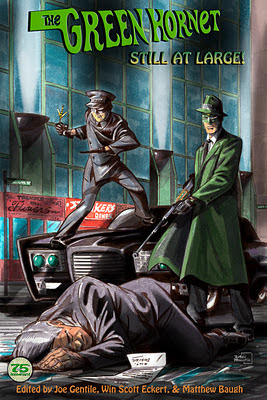 Cat crossover story for Moonstone's Honey West anthology. Then, by the beginning of February, I need to be writing an new Wold Newton Origins story for Meteor House's The Worlds of Philip Jose Farmer 3. Phew. Thank goodness for the holiday "time off"!